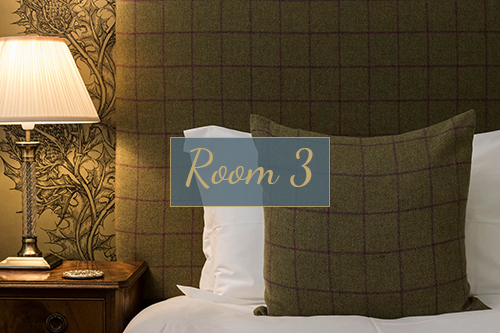 All four bed and breakfast bedrooms have large, comfortable beds with crisp white Egyptian cotton linen. 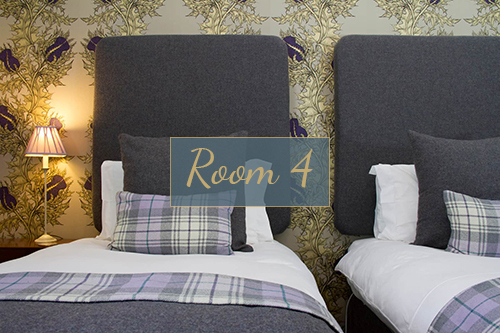 Each room has an ensuite shower room, with large white fluffy towels and White Company toiletries. 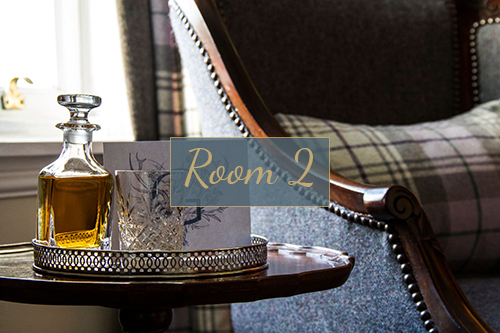 The rooms all have a flatscreen TV and a tea tray with a selection of teas and coffees from the Edinburgh Tea Company. We also provide bottles of Highland Spring water and as an extra special treat, Highland Chocolatier chocolates. 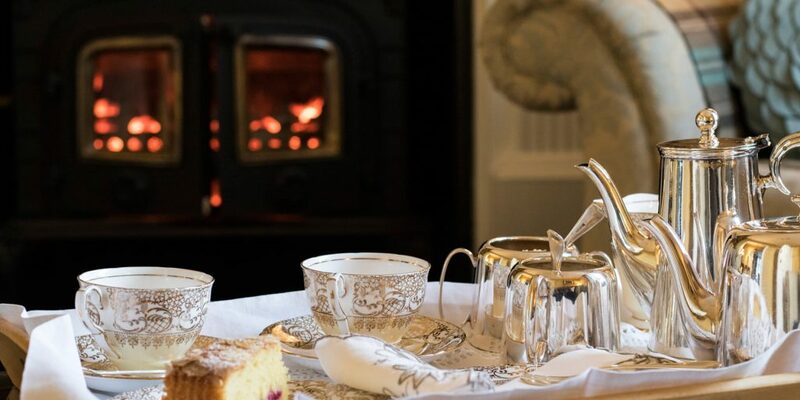 Our rooms are for a maximum of two people sharing and include complimentary tea and home baking from 3:30 pm until 5 pm on the day of arrival. 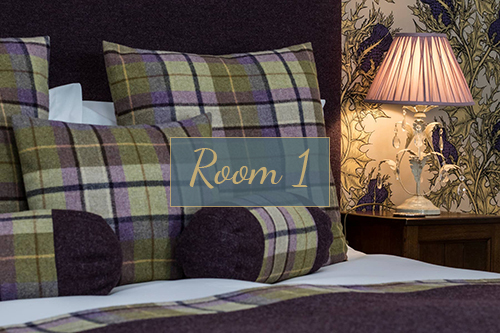 Single occupancy rates are available; please ask at the time of your enquiry. 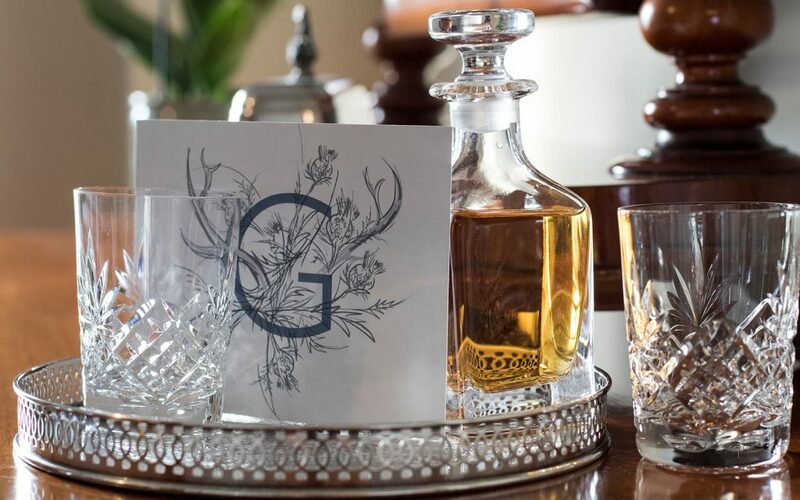 Graeme and Emma were delighted when Glenegedale House was awarded the most Hospitable Bed and Breakfast in the West of Scotland by the prestigious Visit Scotland Thistle awards panel, showing their commitment and passion to providing a personal and memorable experience for every guest.